WhatsMiner M10 is a Chinese Bitcoin ASIC miner that is apparently starting to ship just now that promises performance comparable to other top SHA256 ASICs available on the market at the moment. 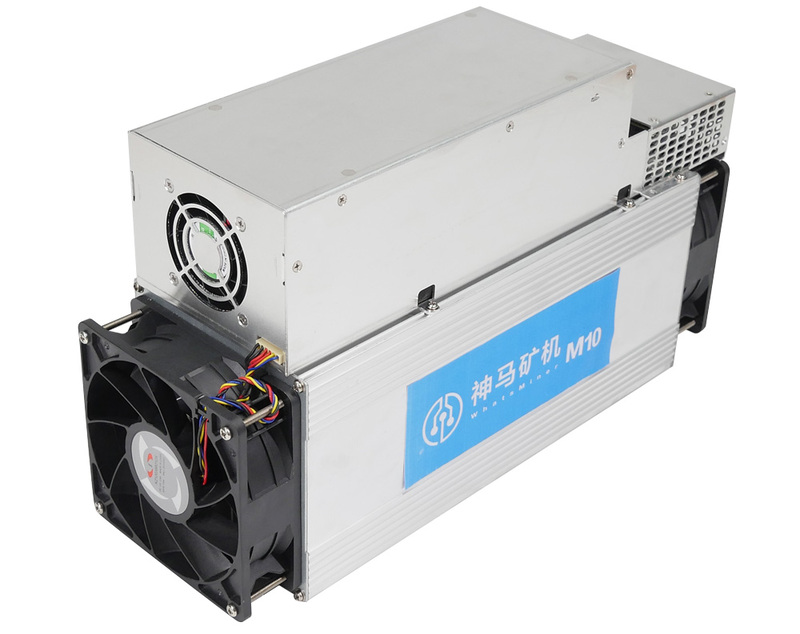 At 33 THS with 2145 Watts of power usage it is surprisingly efficient for 16nm chips available at a price of $2000-1800 USD including a power supply. 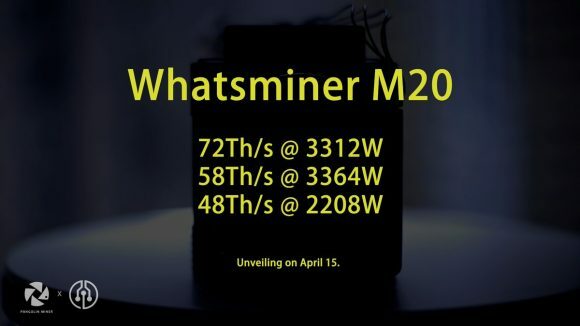 What is more interesting though is that MicroBT, the manufacturer of the WhatsMiner, has just announced their next product called WhatsMiner M10S that will supposedly be able to deliver up to 55 THS with about 3500W of power usage at 65W/THASH or 44 THS with about 2600W at 60W/THASH power usage. The only problem with ASIC miners going forward with higher performance is the increased power usage and that is causing trouble for people that are running smaller mining farms, let alone small home miners that do not have the infrastructure available that is capable of handling this high power usage per device. Anyway, with the current market situation it is arguable what is wiser to do – invest in Bitcoin mining equipment or buy directly BTC and hold, that is if you are investing fiat, not crypto.